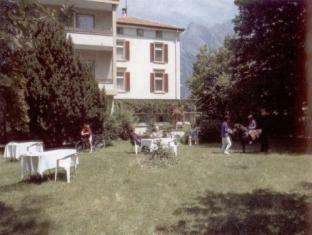 Hotel Bergadler Bad Ragaz, Hotel Switzerland. Limited Time Offer! Hotel Bergadler. 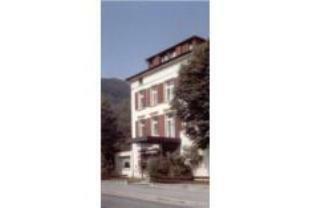 "Hotel Bergadler" has obtained 2 stars. It is a perfect pied-a-terre from which to discover Bad Ragaz. Participate in any of the several sporting activities that the hotel offers, like horse riding, skiing, hiking or golf. The Bergadler hotel is situated 10 minutes' walk from the famous thermal baths of the health resort Bad Ragaz and offers you simply but nicely furnished en-suite rooms. 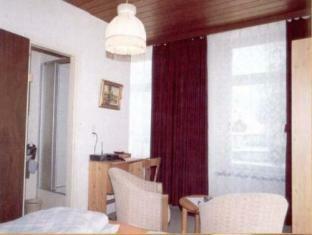 The b&b Hotel Pizol in Bad Ragaz is close to the St. Leonhard Tennis Centre and has been renovated in 2010. You can park your car for free and enjoy relaxing massages.